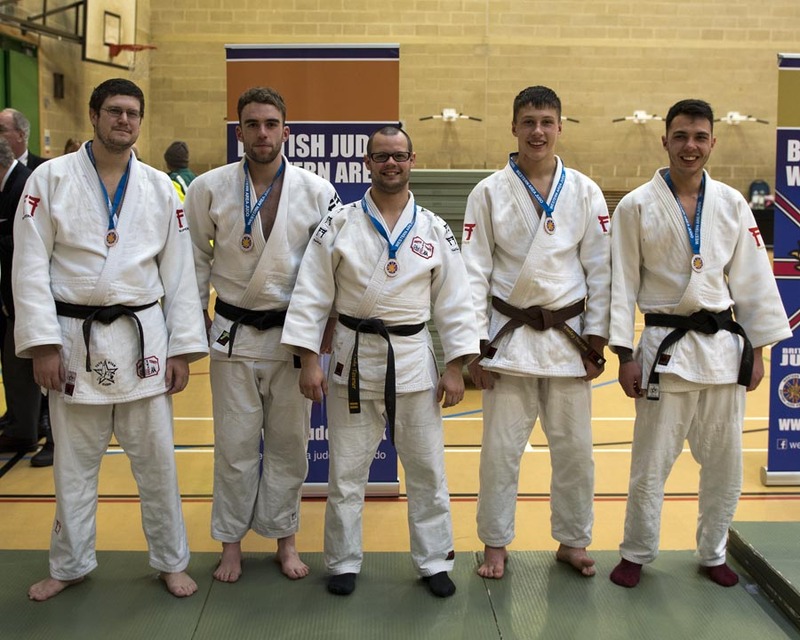 Patchway is the first judo club in South Gloucestershire and Bristol County to achieve the British Judo Silver Club Mark award, & the 2nd in the whole of the Western area! 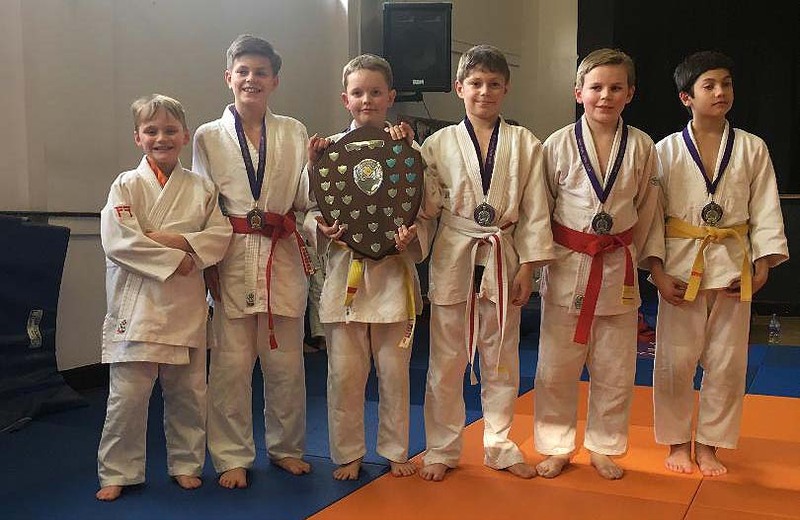 Patchway Players, from Novice to 3rd Dan. 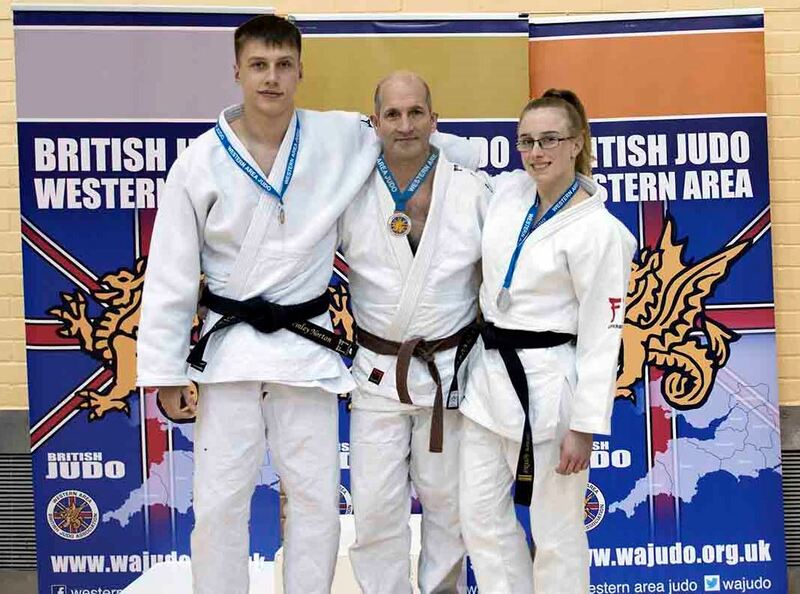 Patchway Judo club prides itself on being a family club. The club provides the opportunity for young people and adults to make new friends and keep active in a fun and safe environment. 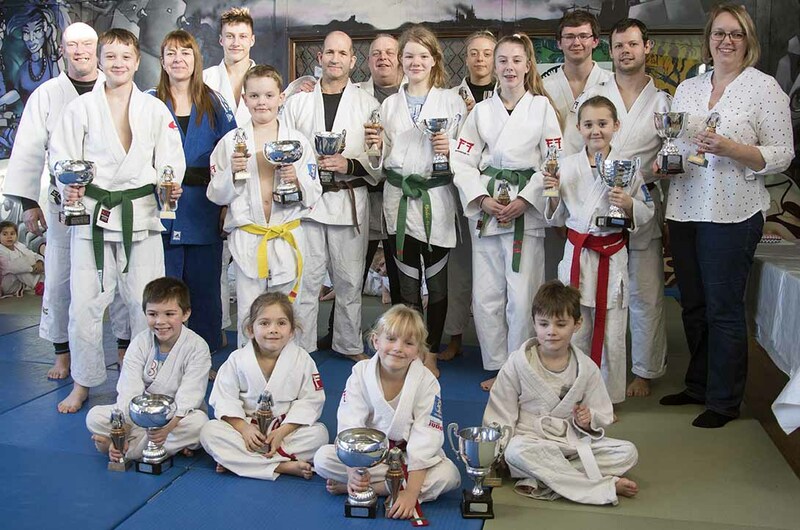 Best of all, family & friends of judo players are welcome to take part in all of the club activities & events. The club was only the second in the whole of the South West to achieve Silver Clubmark award. One of the secrets of our success is that the coaches have come through the club as players over the years; all are volunteers. The club is run by amazing volunteers, many of who have won local and national awards for volunteering! Volunteering is encouraged throughout the club. 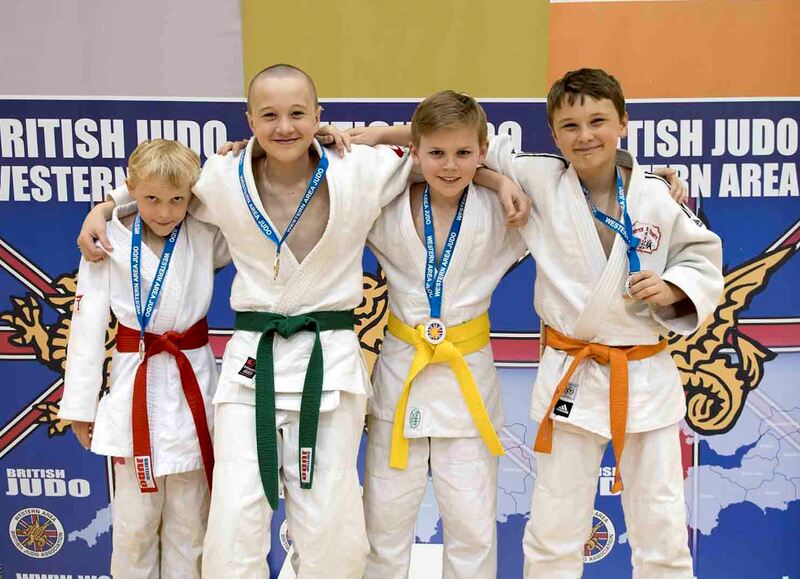 Our club aim is to help young people & adults to learn judo, build self confidence, self esteem & improve co-ordination and ultimately be the "best they can be". The club started in 1967 two years after its home, youth centre was opened in 1965. Our 50th Anniversary is fast approaching - watch this space for details of 2017 celebrations! 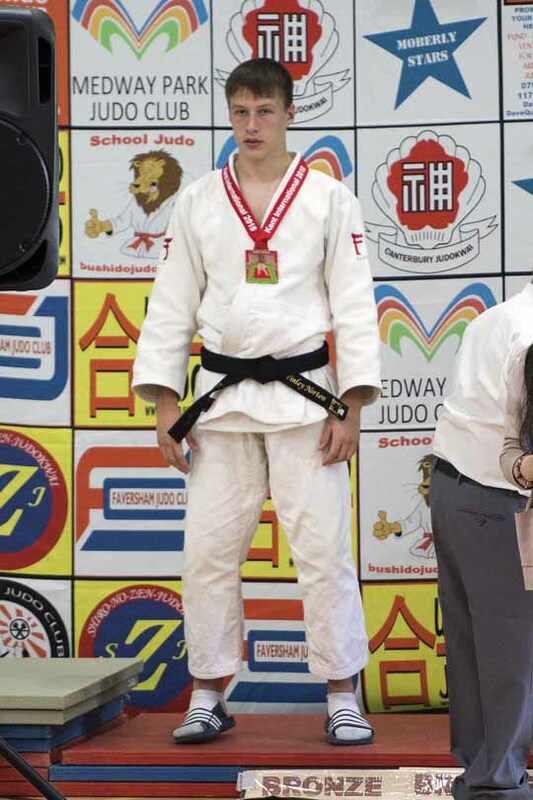 Patchway Judo club is committed to helping children and adults reach their full potential, whether they are competitive or recreational players, whatever their ability; ultimately, to become happy confident people! 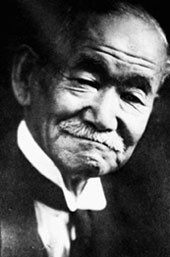 Professor Jigoro Kano, the founder of Judo said, "Judo is a teaching for life itself and with it we learn to overcome the pitfalls and obstacles of everyday living" and his words still ring true. A man of great vision, Kano summed up Judo by saying "it is the way to most efficiently use one's mental and physical strength. 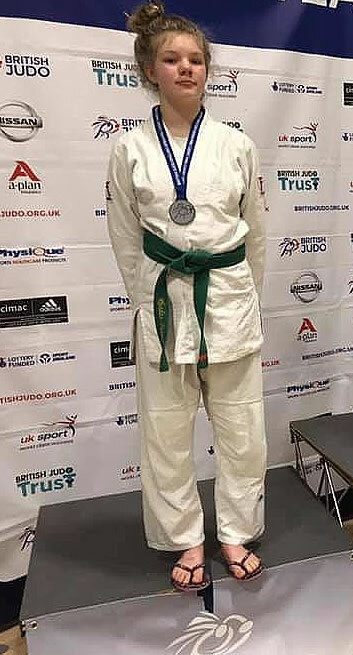 By training, one should discipline and cultivate the body and spirit through the practice of techniques of offence and defence, thereby to master the essence of Judo. And, by these means, it is the ultimate goal of Judo to build oneself up to perfection and thereby benefit the world." A trip to Paignton on the weekend to represent Bristol in the Western Area Closed competition. Thank you to all the players who took part in the Swimathon this year. Thanks to Parents who helped, Phelpsie for organising and to everyone who sponsored them. 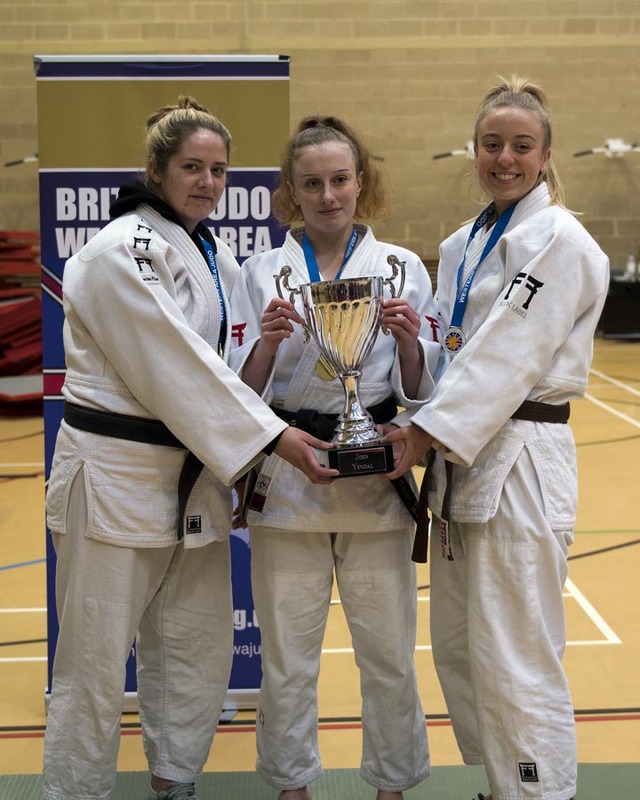 Lovely judo from our players, helping us retain the Bristol county interclub trophy! Bronze for Holly in cadets and silver for Isabelle in Pre-cadets. This year’s Kent International was over a weekend, Sat 23rd and Sunday 24th June and as usual for the event it was a hot summer’s day. Saturday was groups A, B & C boys and girls. Stanley, Alfie, Holly and Izzy were fighting. Sunday the Youth, Senior and Masters groups. Finn, Alex and Sasha had their turn. 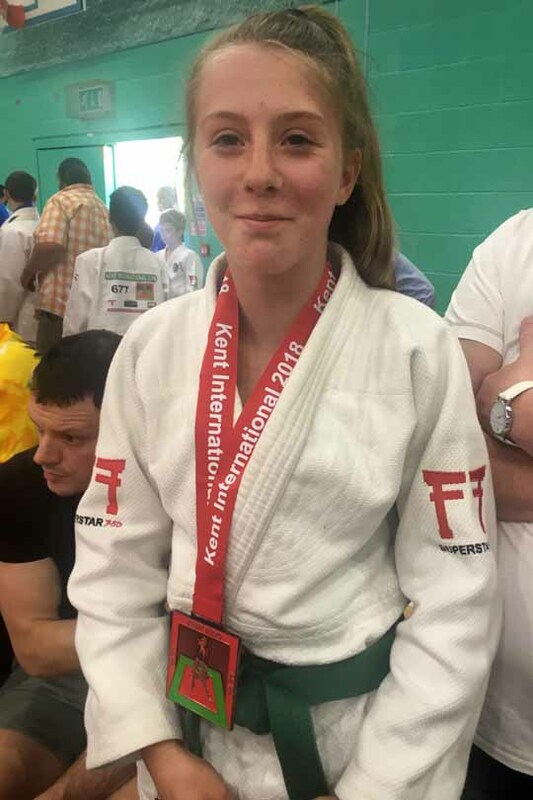 All fought well in tough groups, plenty of international players here, Holly and Finn both got Bronze Medals in their groups, Sasha won her group to get Gold Medal. Silvers for Patrick, Holly, Izzy, Sasha and Luke. 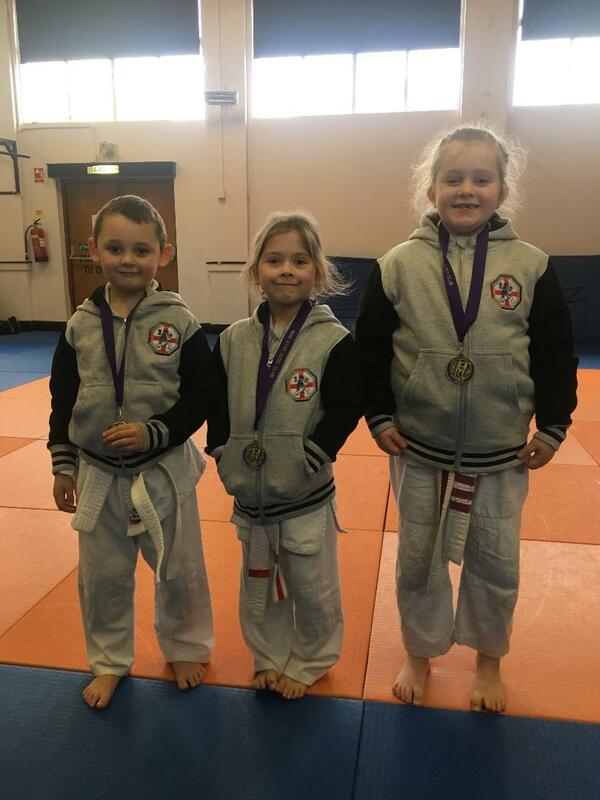 Bronzes for Georgia, Stan and Alex. Henry had fun, which is most important at any competition! Thank you to all our players for the support they gave each other! Well done all of you, you did your club and county proud. 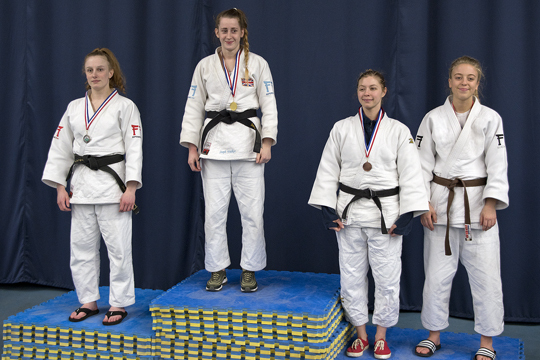 At the first competition ran by Bristol University Sasha and Josie both fought in the same group and each came away with a medal. Sasha took the Silver and Josie a Bronze. Alex, Alex, Fin and Steve G also fought. Well done to all, especially Bristol Uni for organising the event. 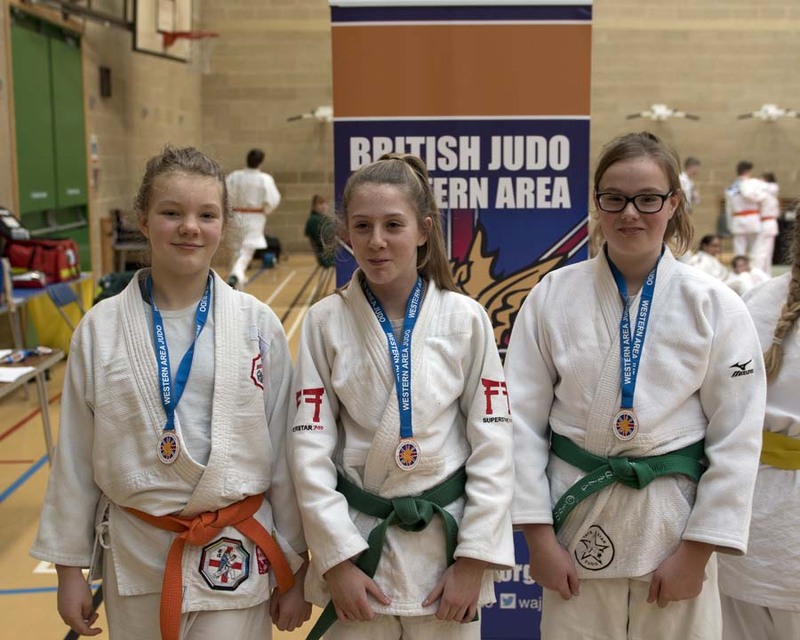 Junior Girls - Bronze. Senior Women - Gold. Senior Men - Bronze. Patchway members played a big part in the success of the Bristol teams at the Western Area Teams event on Sunday in Weston Super Mare. Details of Competitions are below and on the newsletter. A list of competitions which are suitable for each player is posted on the club Notice board. This is agreed by the Coaching team. Please ask one of the coaches if the competition is appropriate for you / your child before you enter. The club will do entries for inter clubs - We ask parents / players to enter themsevles for bigger competitions - any problems let Alison know who can enter players on request. Patchway parents forum meeting every quarter. Fundraising committee always welcomes ideas. If you would like a display at your school fayre or a lesson in your School Sports Week speak to Emma or email Alison - NB. Schools normally plan at least 6 months in advance. 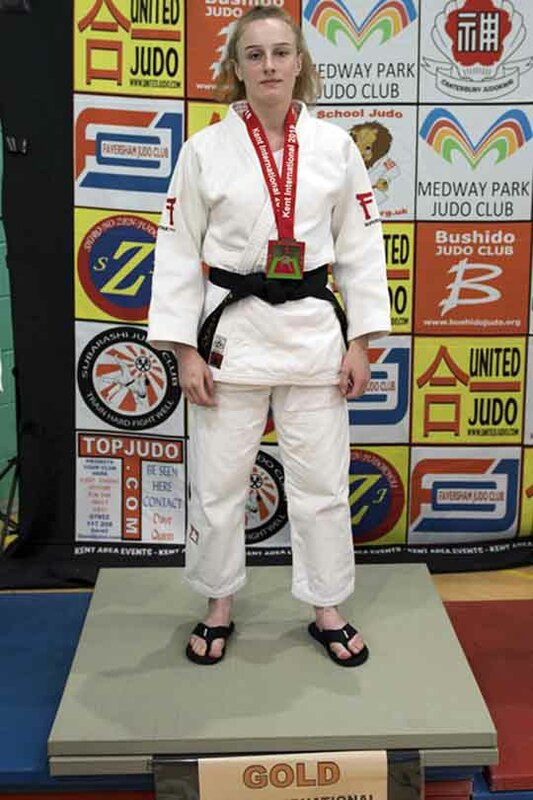 Copyright © 2007-2015 Patchway Judo Club. All rights reserved.